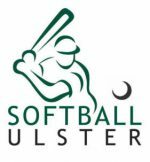 Softball Ireland have today announced the awarding of an umpire development grant to Softball Leinster. 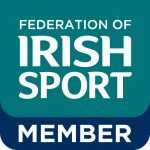 Following on from the commitment given at the 2018 Annual General Meeting to assist Softball Leinster addressing the umpiring short fall in the Leinster region, Softball Ireland have agreed to allow the 2019 Brian Walshe Cup to be designated as a training tournament for newly trained umpires to gain valuable experience and feedback. The first of the Softball Leinster umpire beginner’s training courses for 2019 will be on the 13th of April. Time and Location TBD.